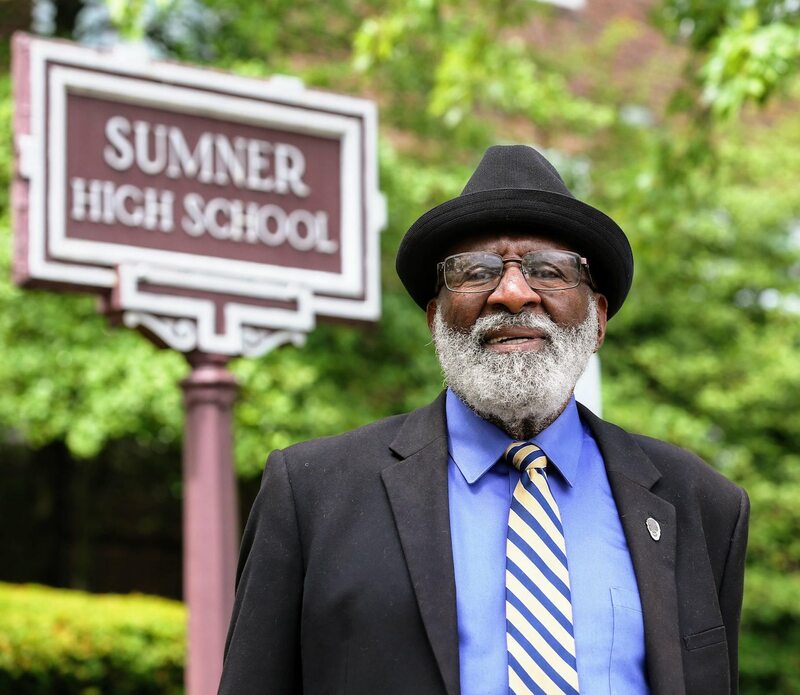 A proud alumni and national high school one mile record holder of Sumner High School, Ron has given his life to the needs of inner-city St. Louis and to the people who live there. After graduation from Notre Dame in 1961, Ron returned to St. Louis and served as an exemplary teacher, mentor, civil rights activist and positive role model for St. Louis citizens for the past six decades. 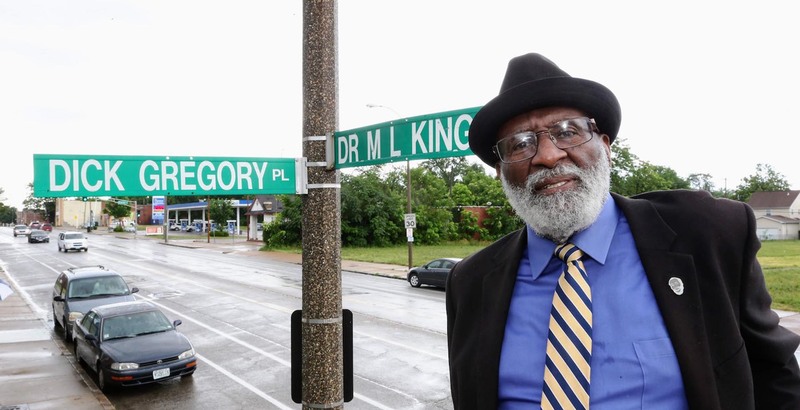 He spent the majority of his career working for not-for-profit organizations such as the St. Louis City Schools, Job Corps, The Human Development Corporation and the Youth and Family Center, all with a mission to help youth, families and older adults attain self-sustaining lives by providing enriching social, educational and recreational resources. Currently, Ron serves as a Board member of the National Black Radio Hall of Fame, Don and Heide Wolff Jazz Institute and the Art Gallery at Harris Stowe University. During Ron’s younger days as a trackman, he ran away from people. In his career and retirement, he runs toward them, providing help and assistance. A conversation with Ron is always enlightening.